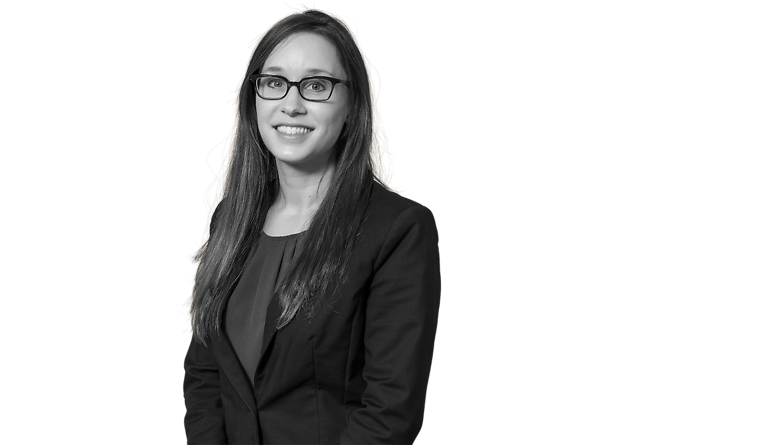 Paige Shelton is a litigator whose practice ranges from commercial and contract litigation to tort litigation. Ms. Shelton also provides consultation and representation to insurance companies, rental car companies, and other insurers. She has experience in both state and federal courts on matters including claims for negligence, products liability, healthcare liability, breach of contract, breach of warranty, fraud, and wrongful death.